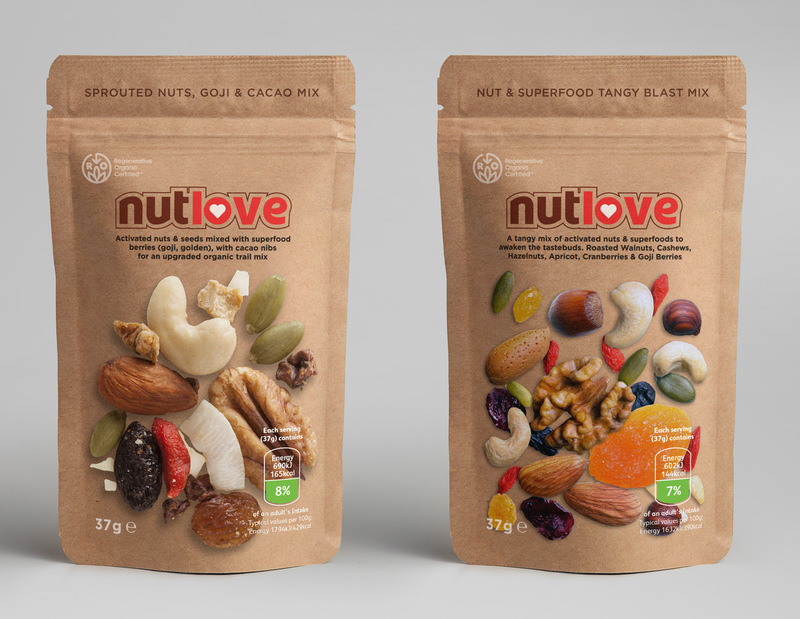 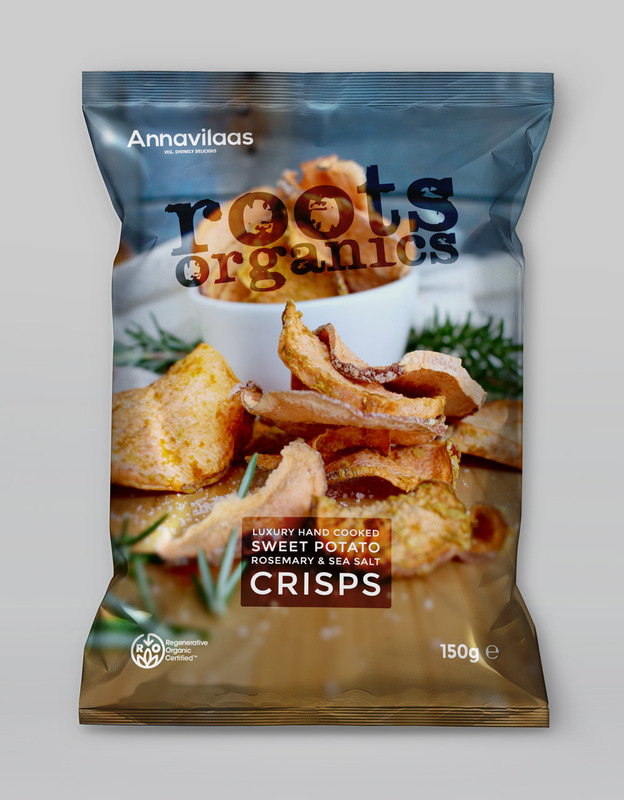 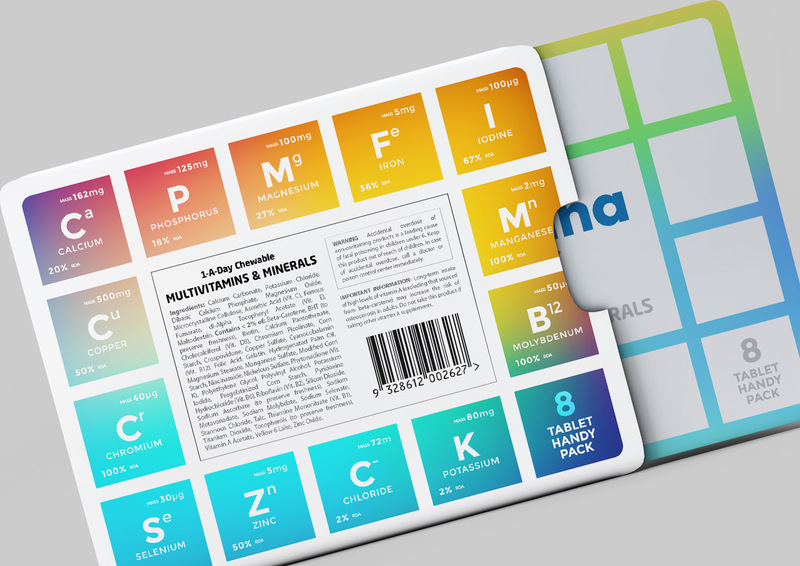 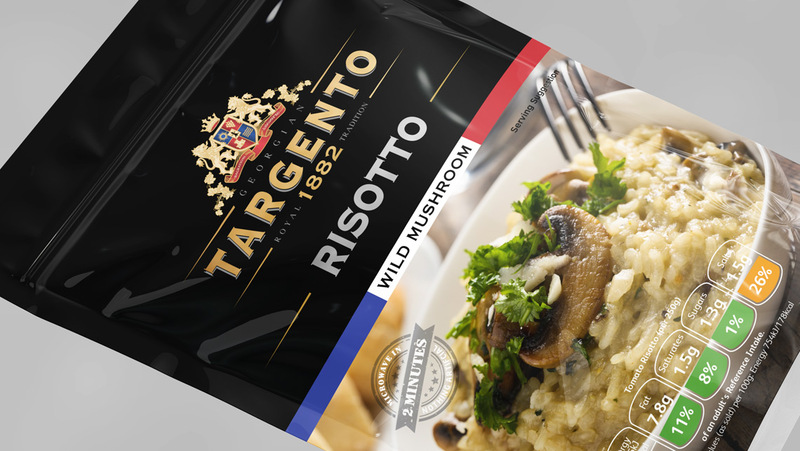 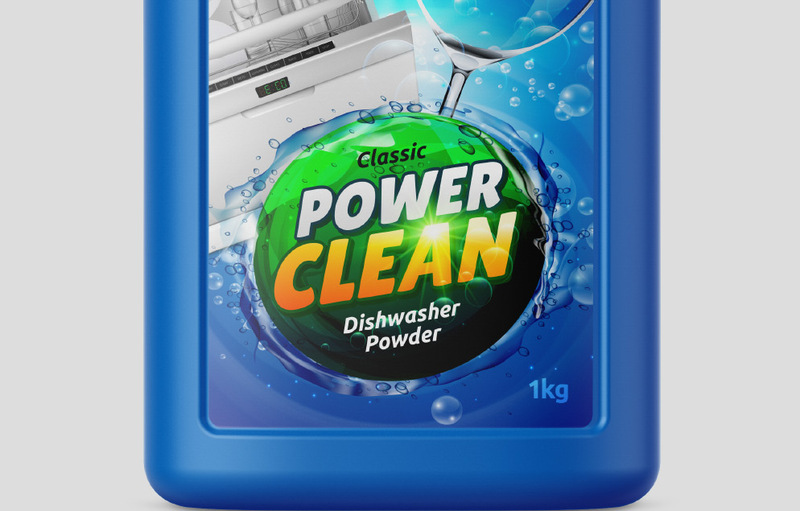 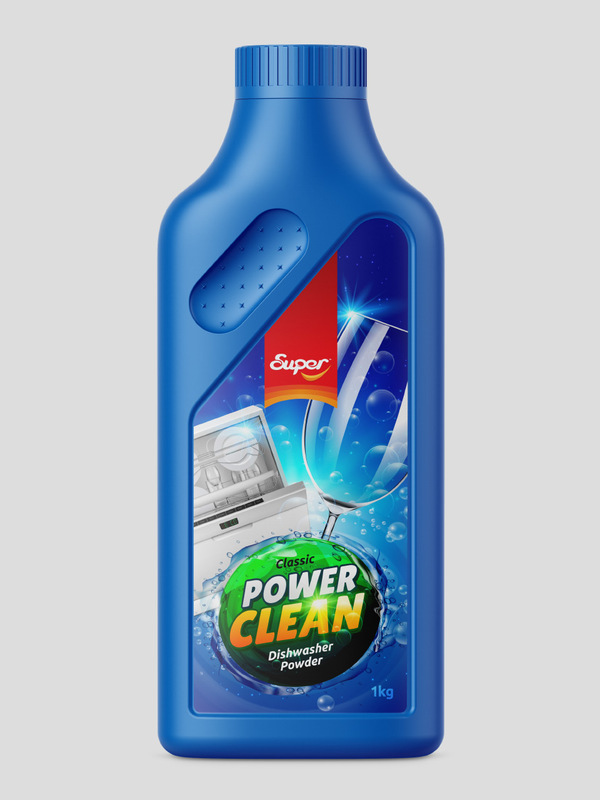 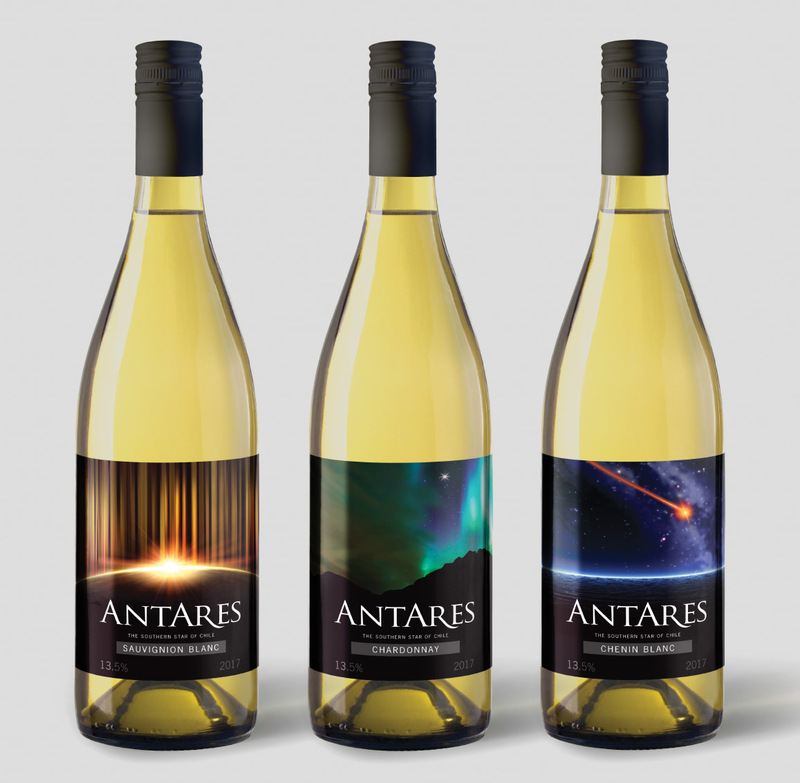 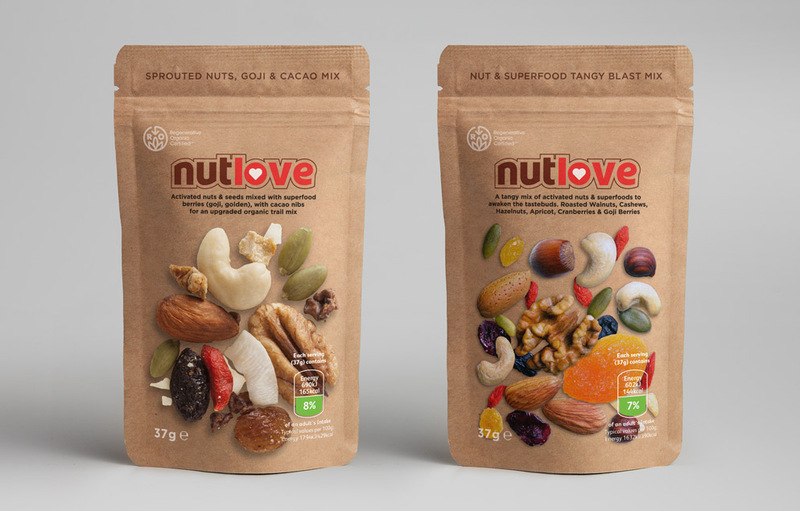 Packaging design is one of our favourite projects we like to work on at Design Intellect. 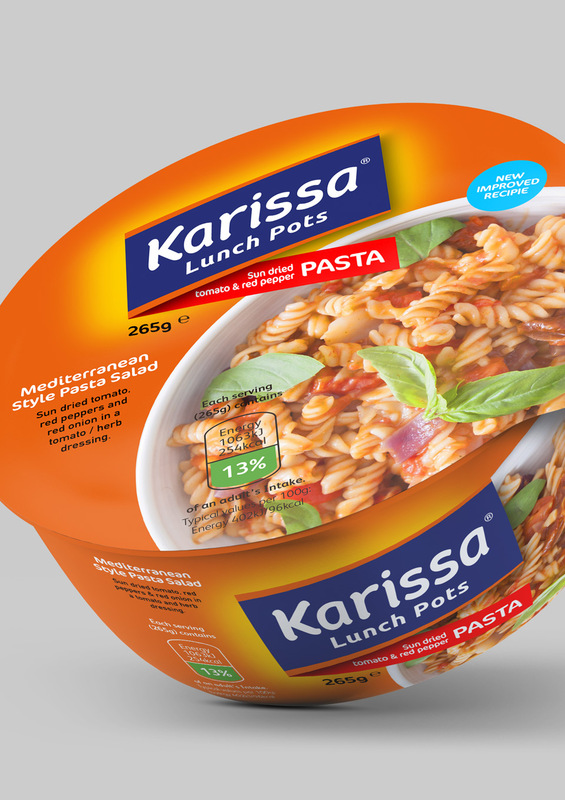 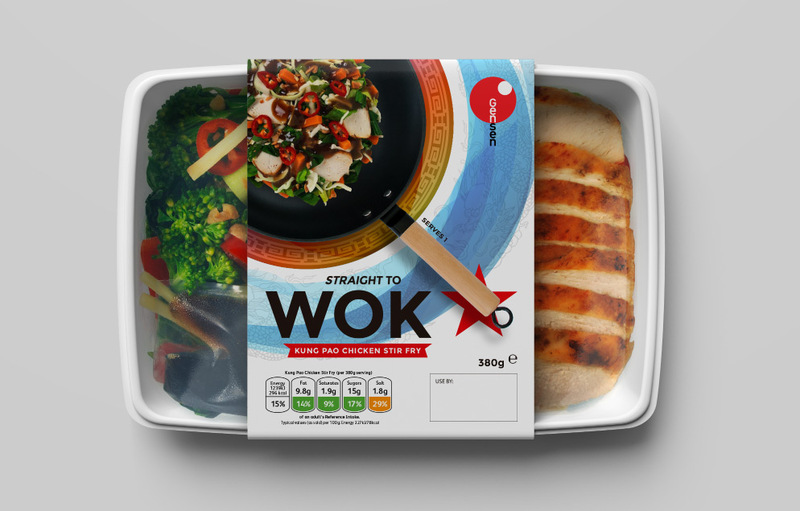 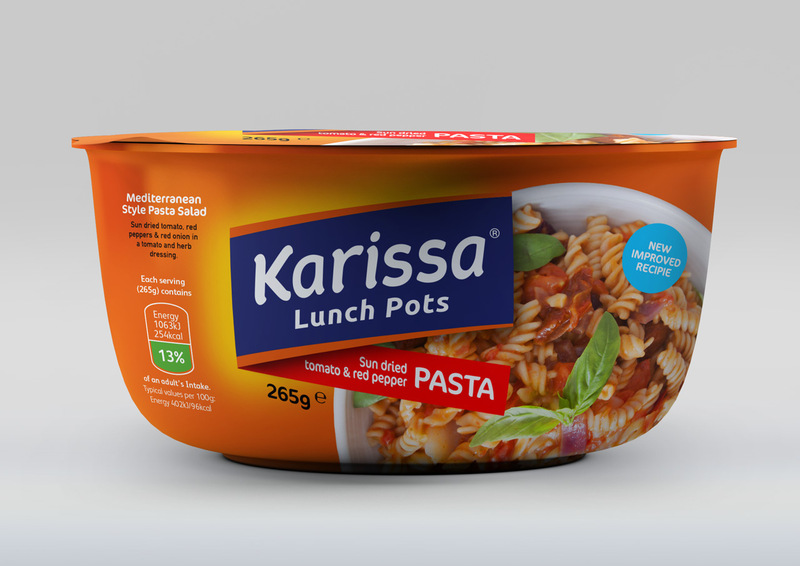 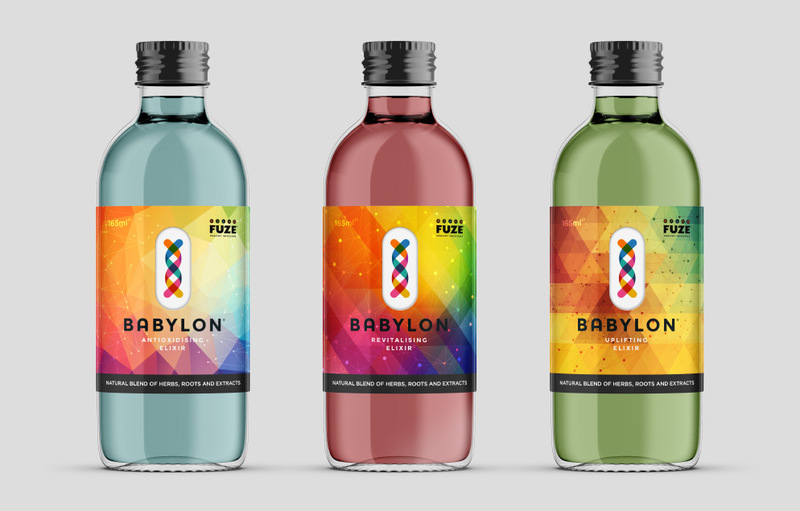 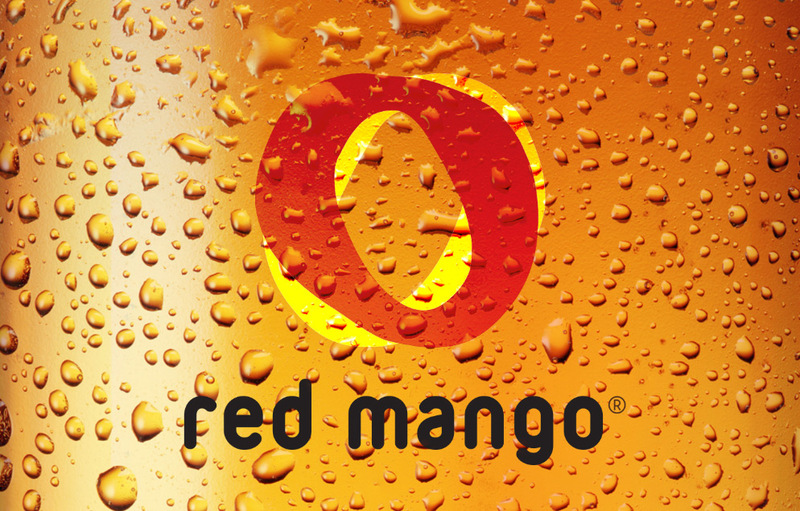 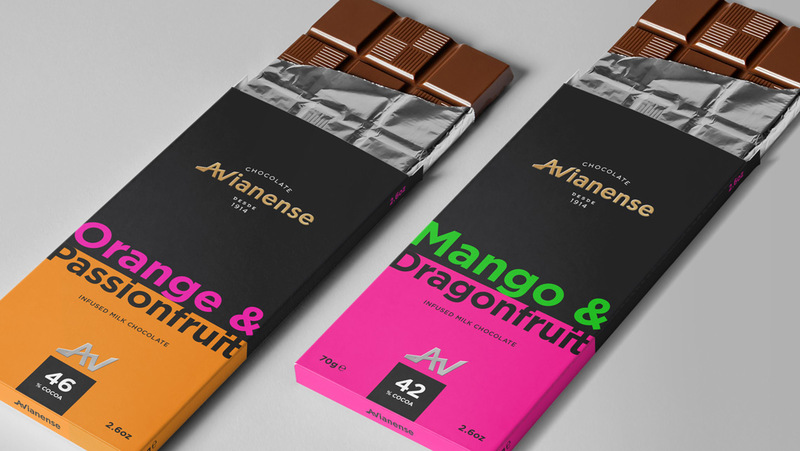 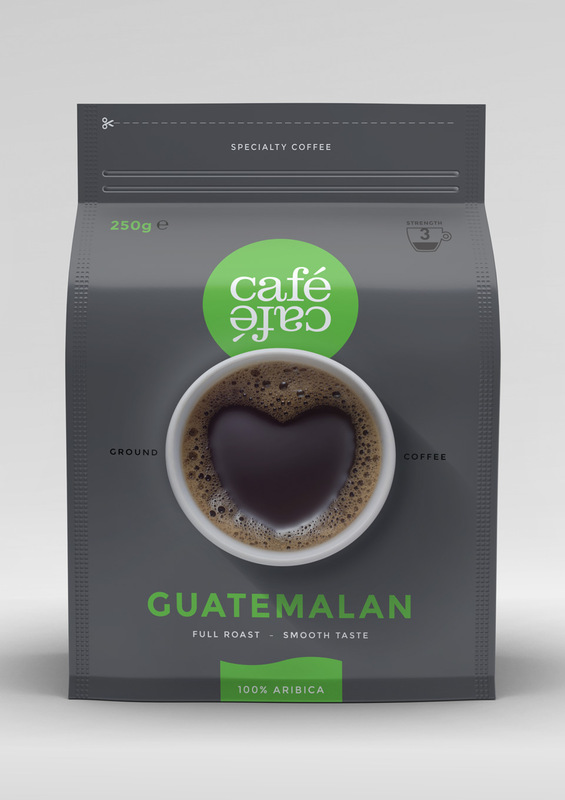 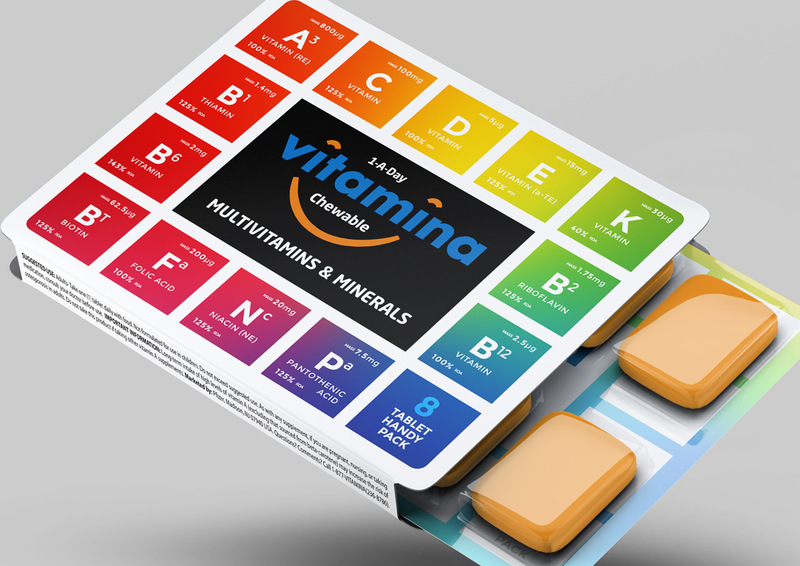 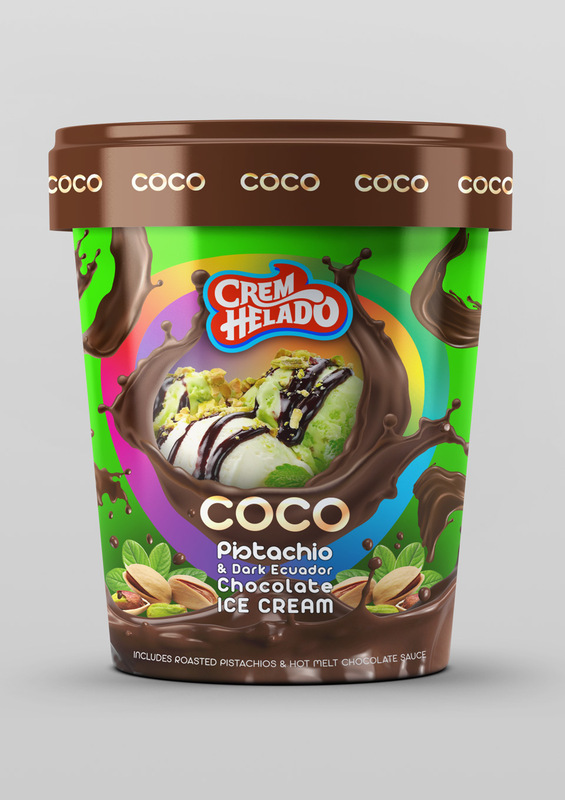 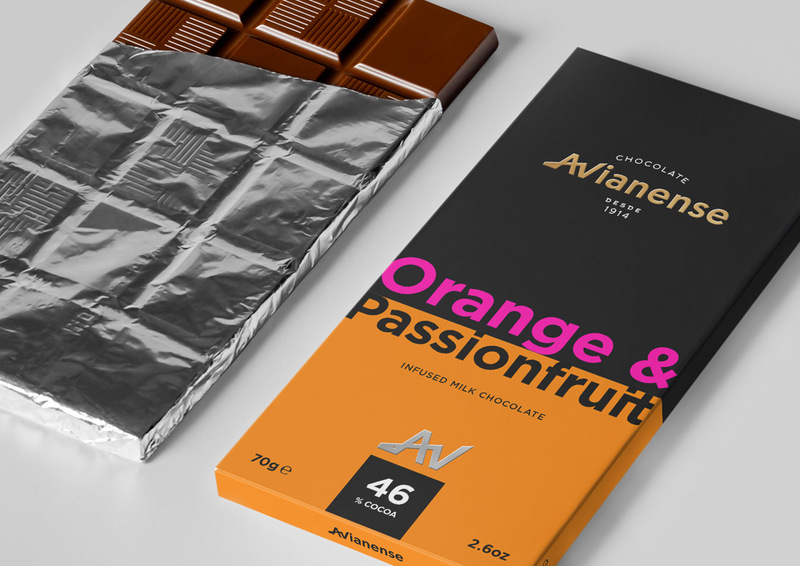 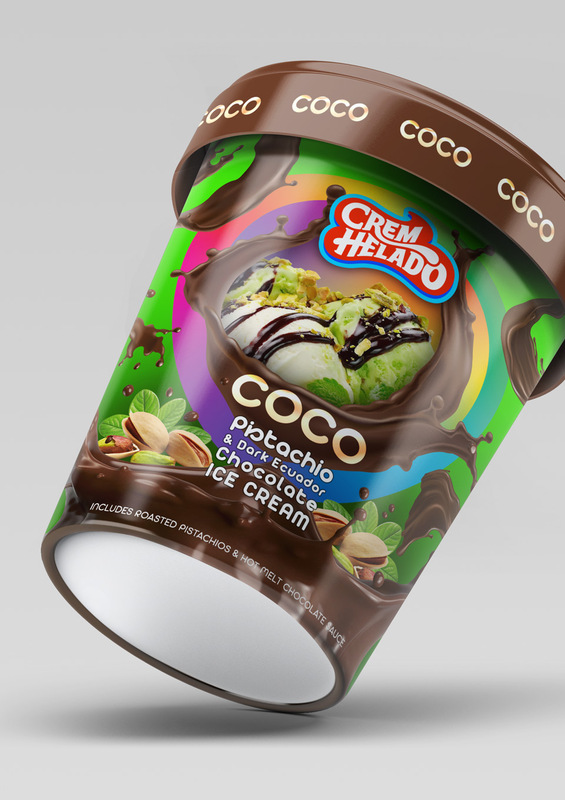 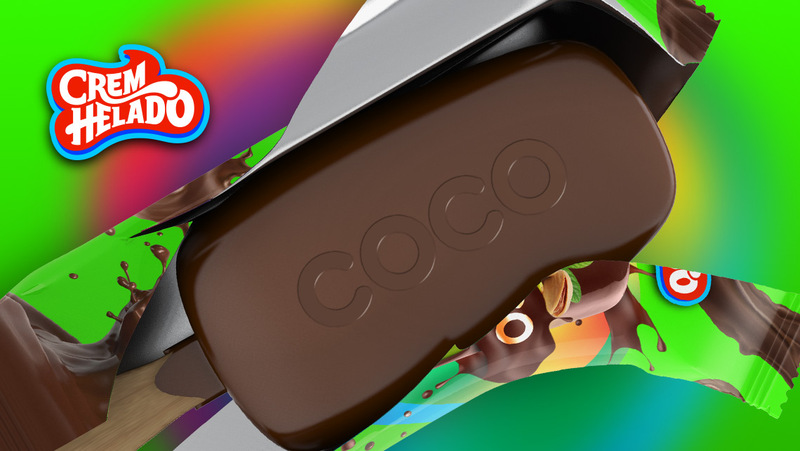 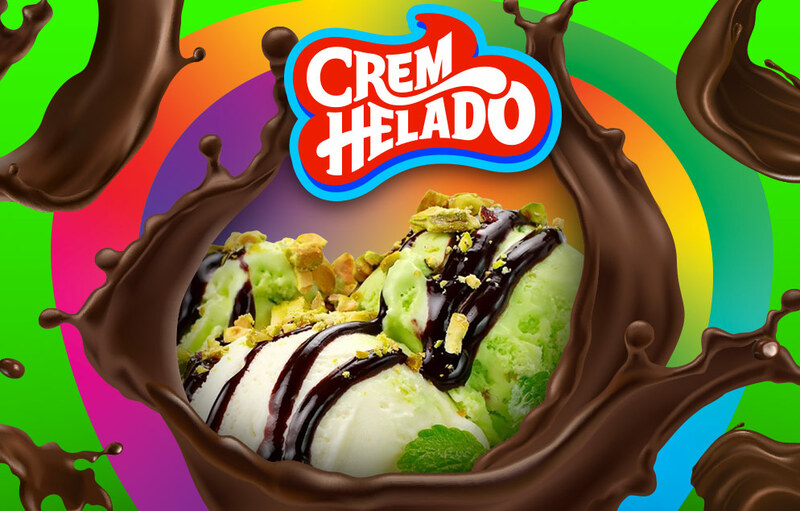 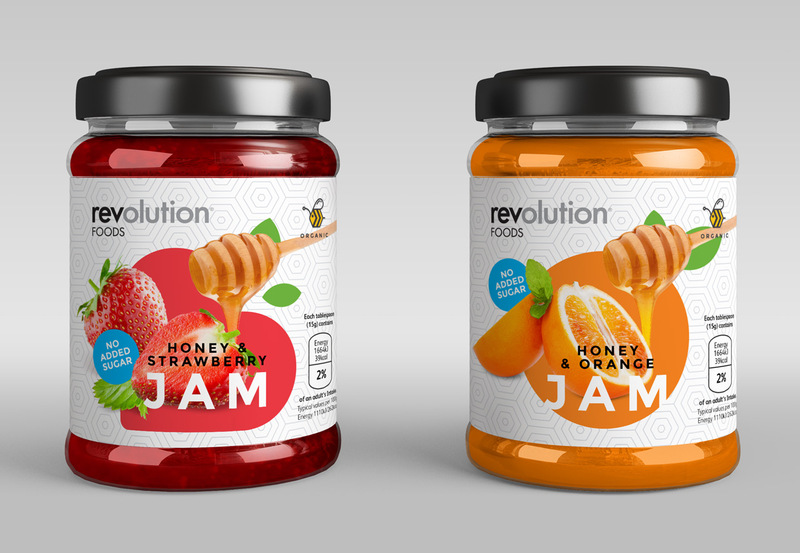 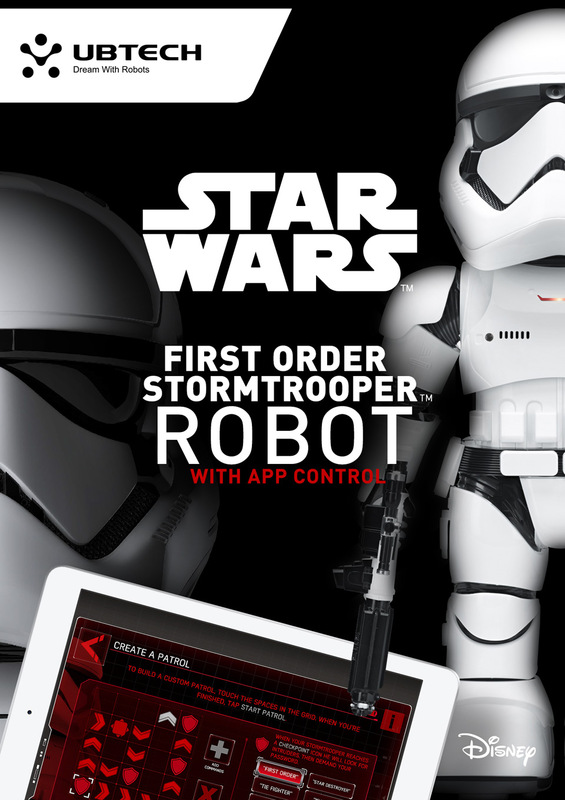 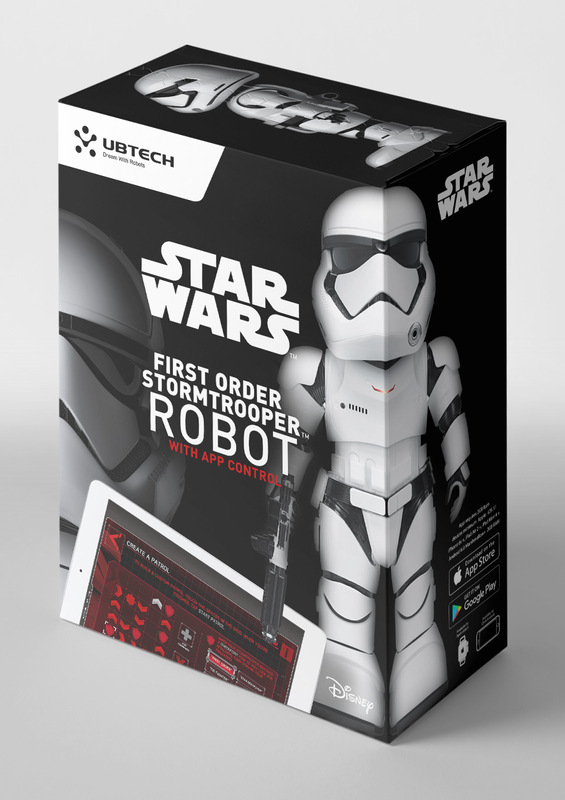 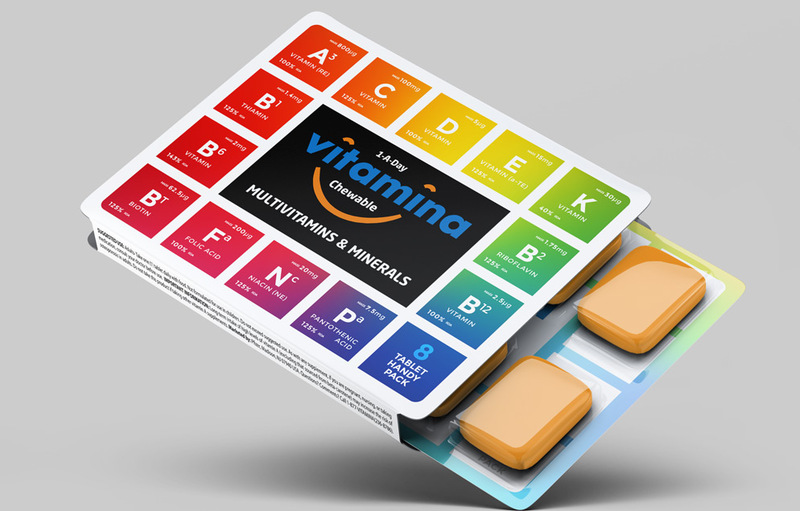 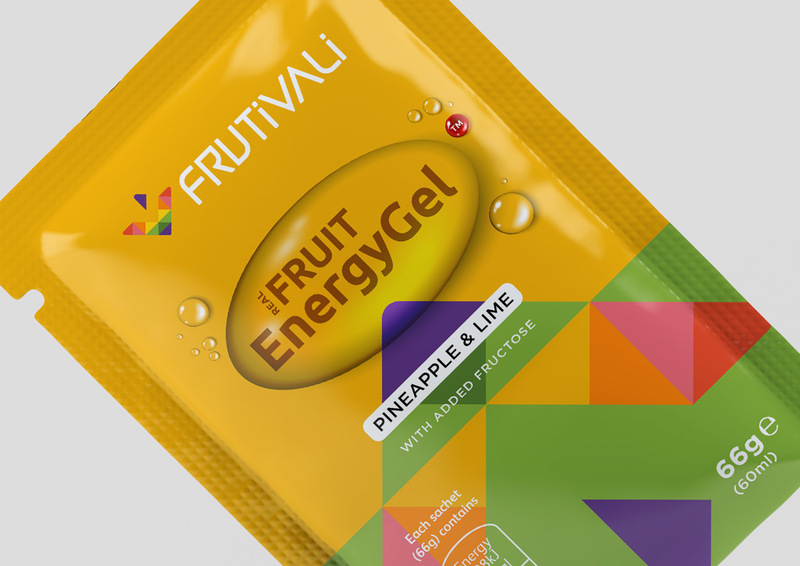 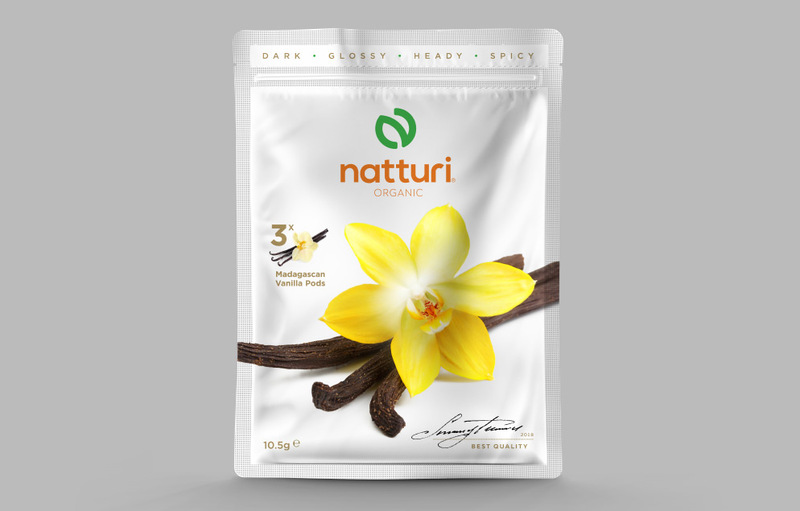 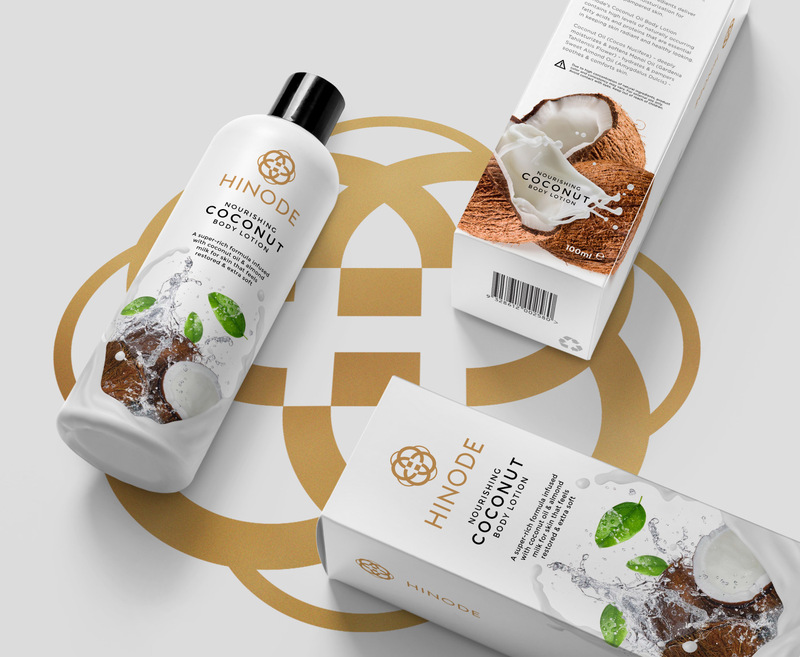 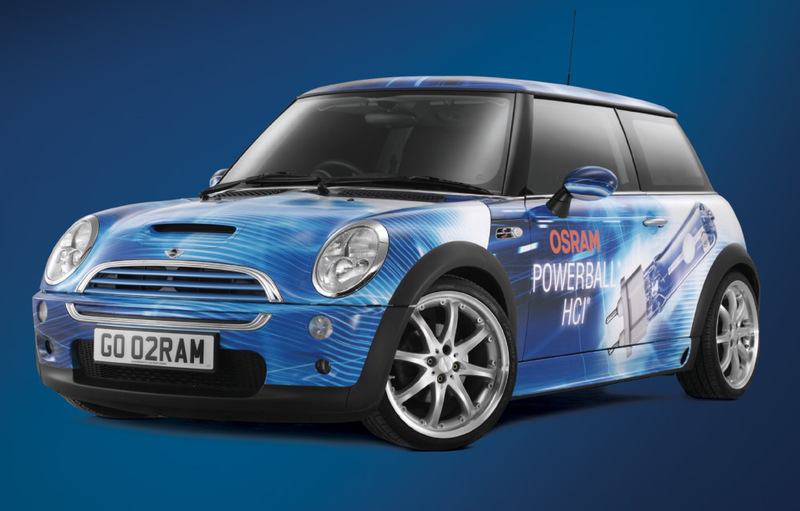 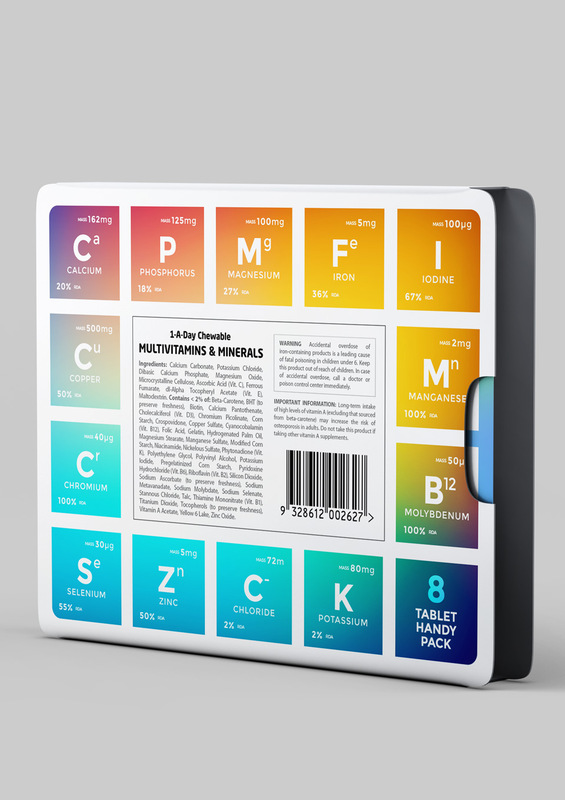 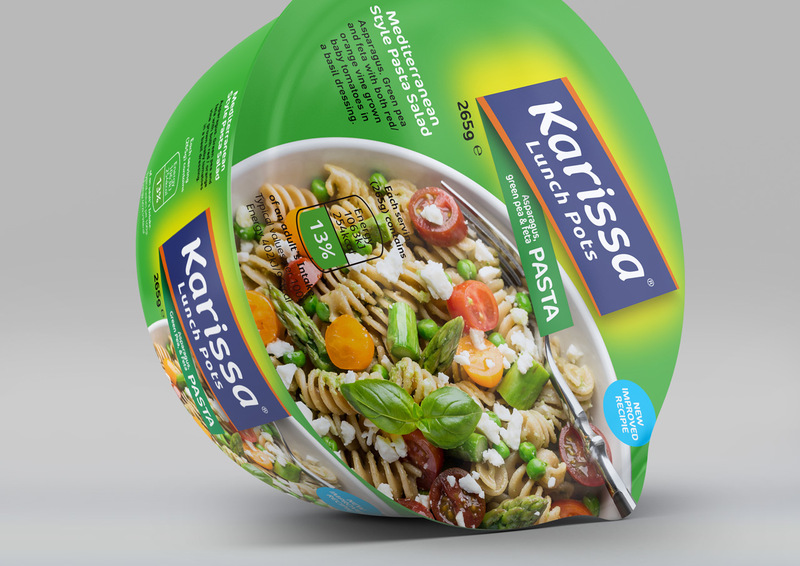 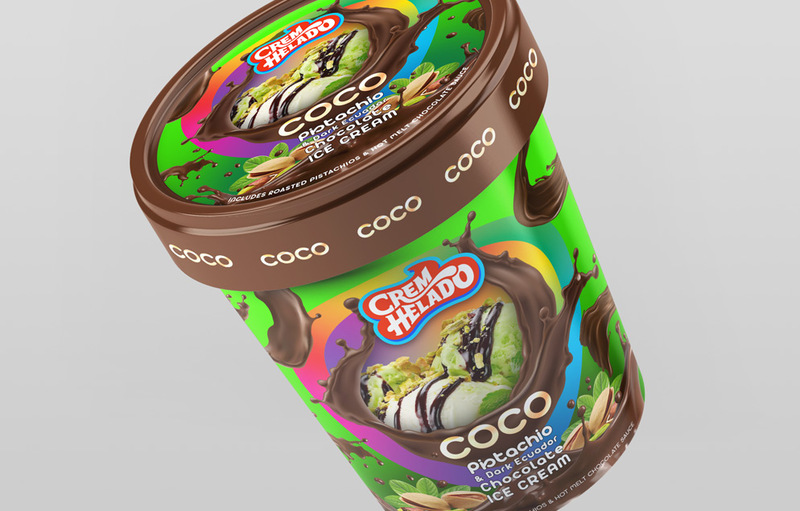 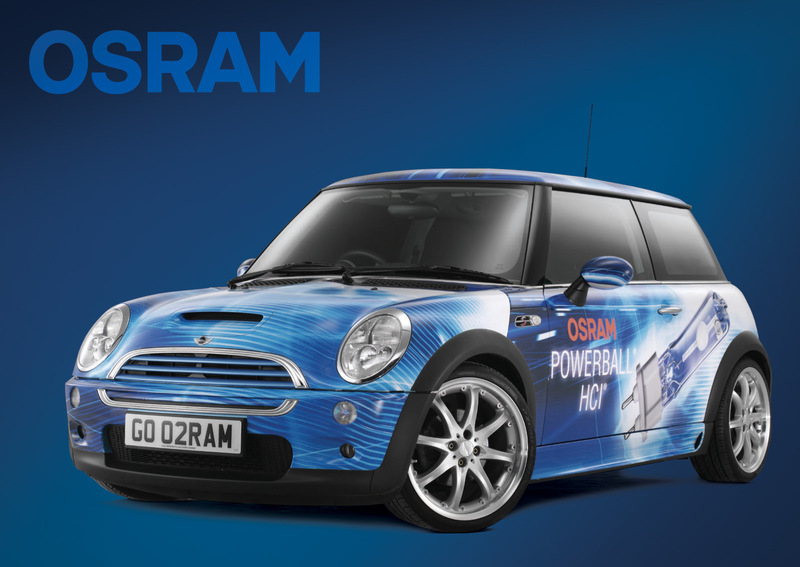 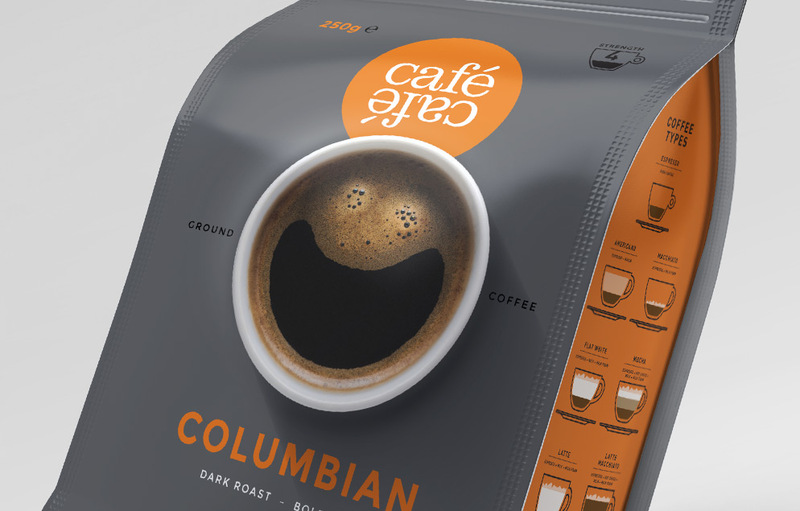 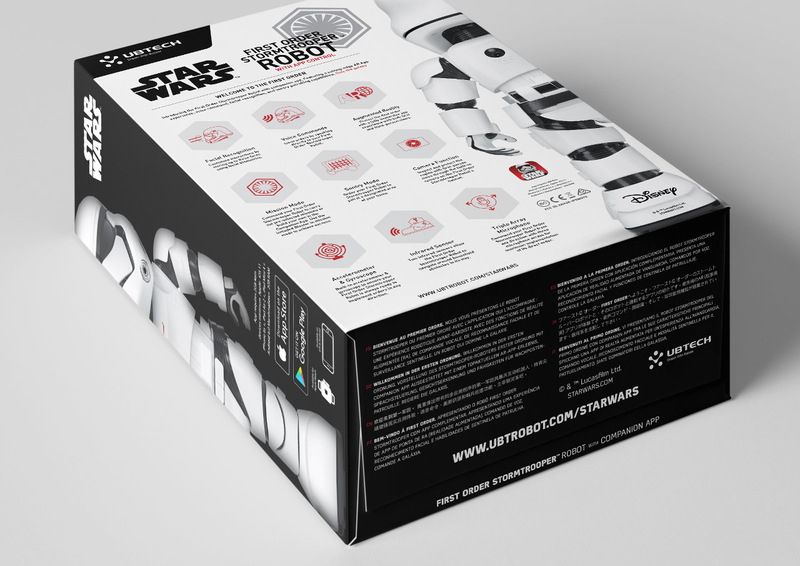 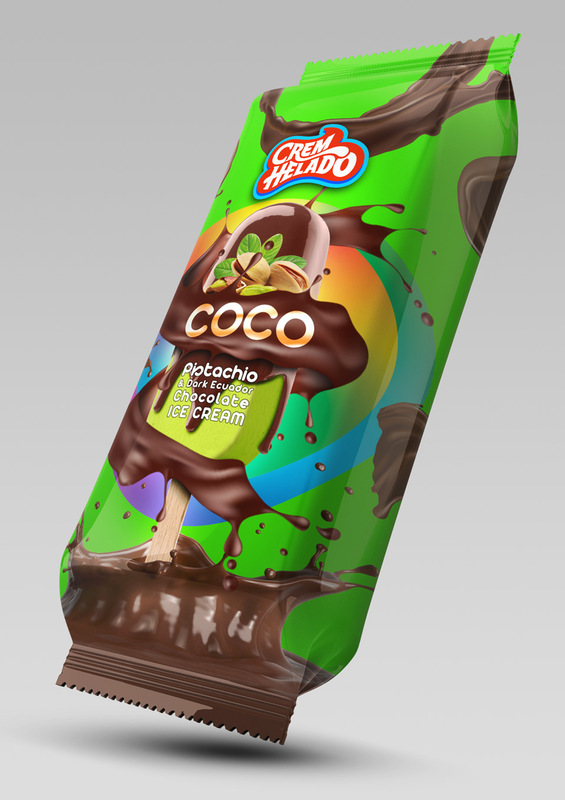 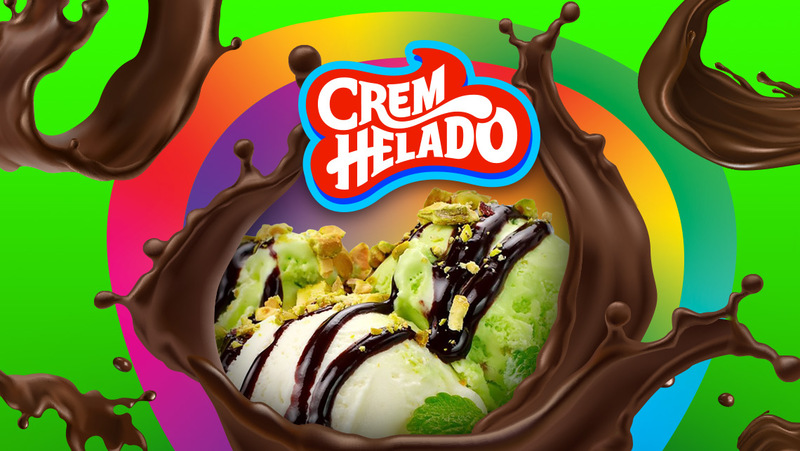 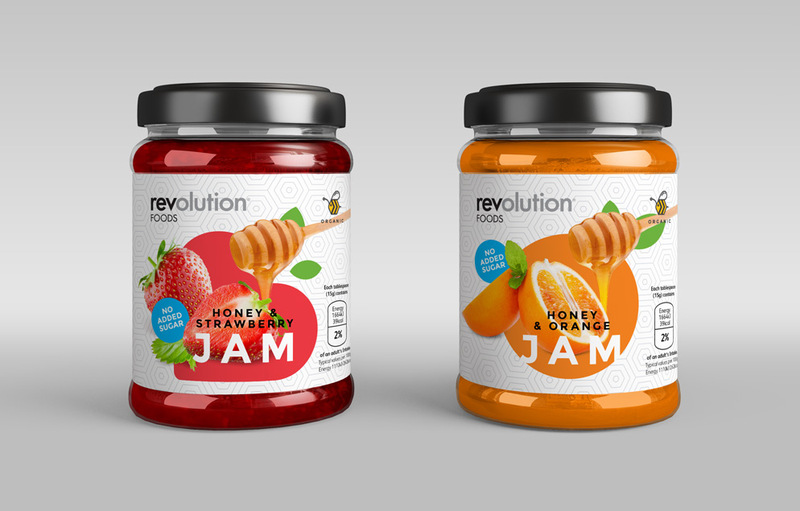 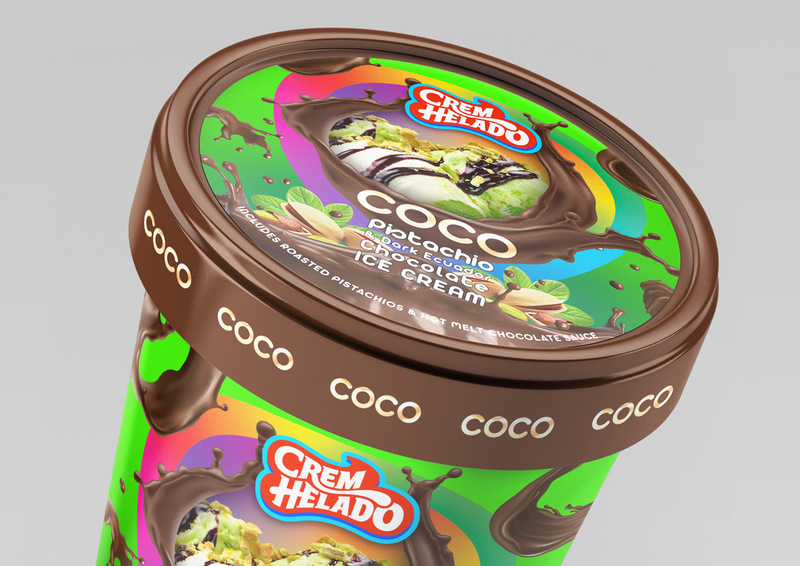 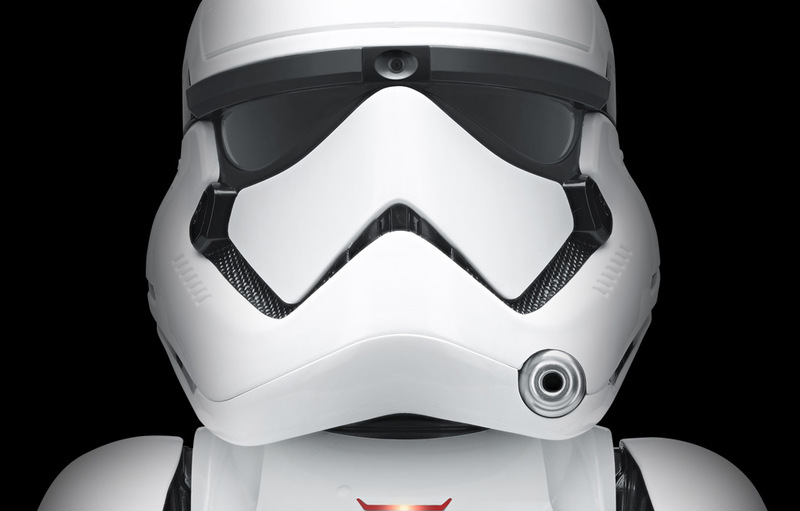 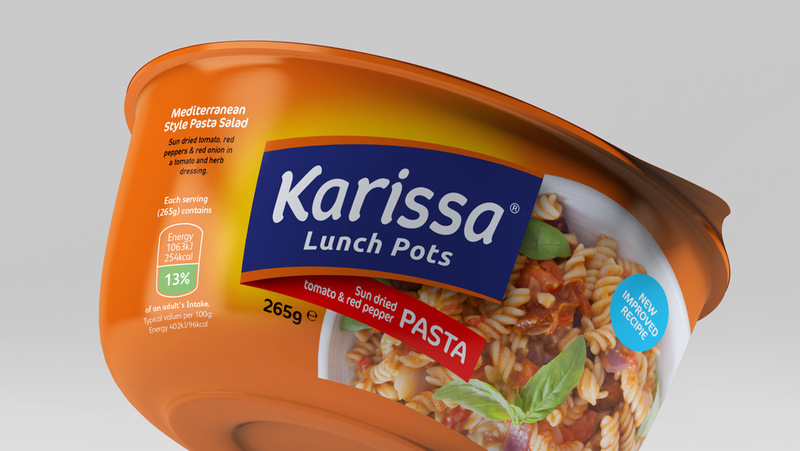 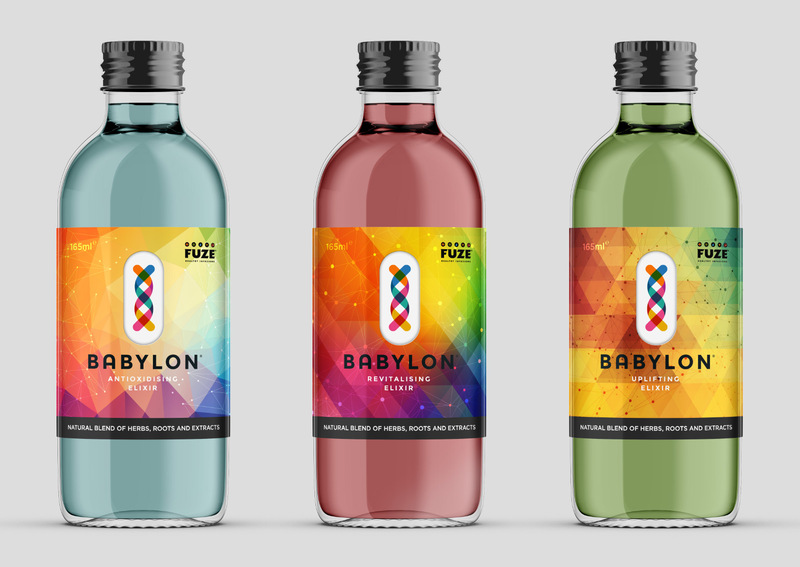 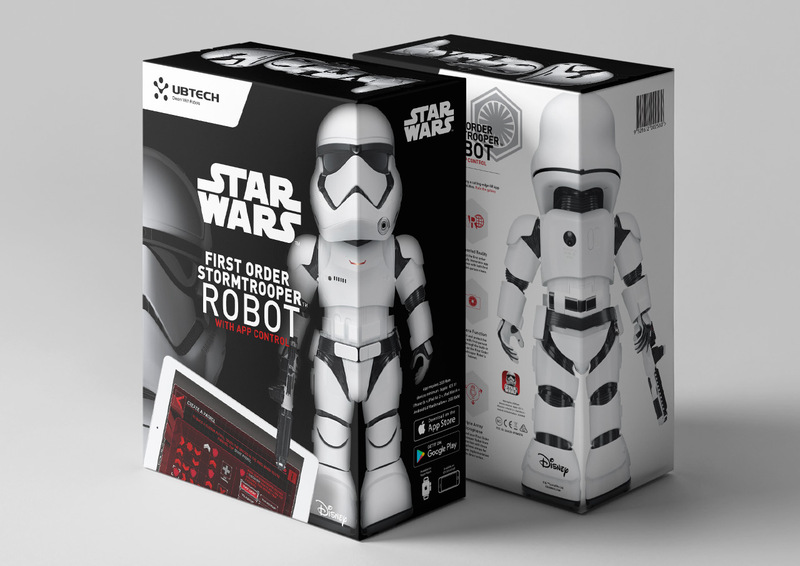 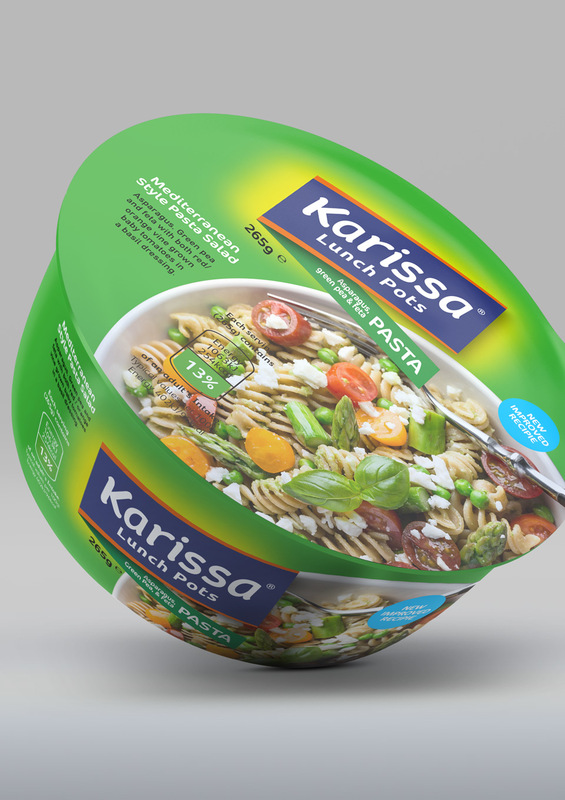 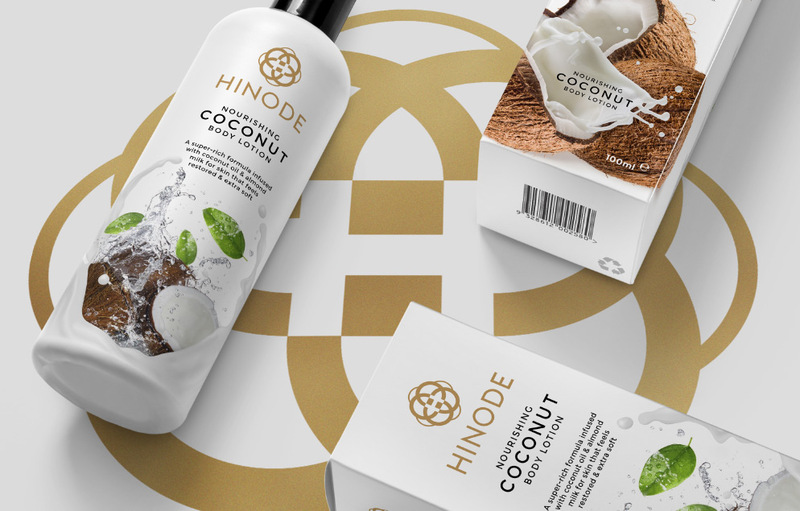 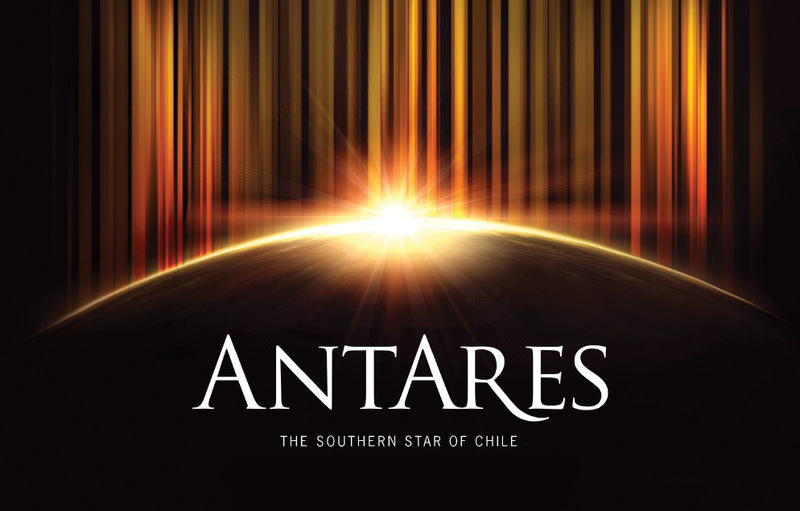 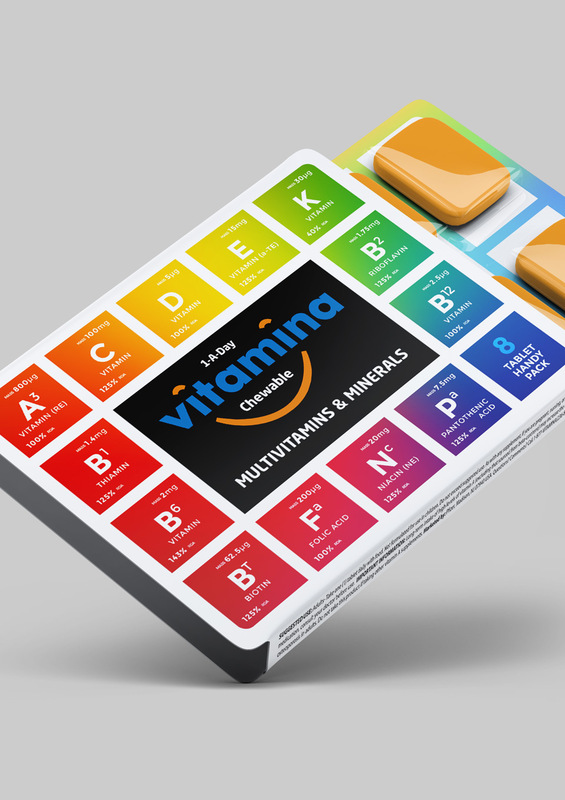 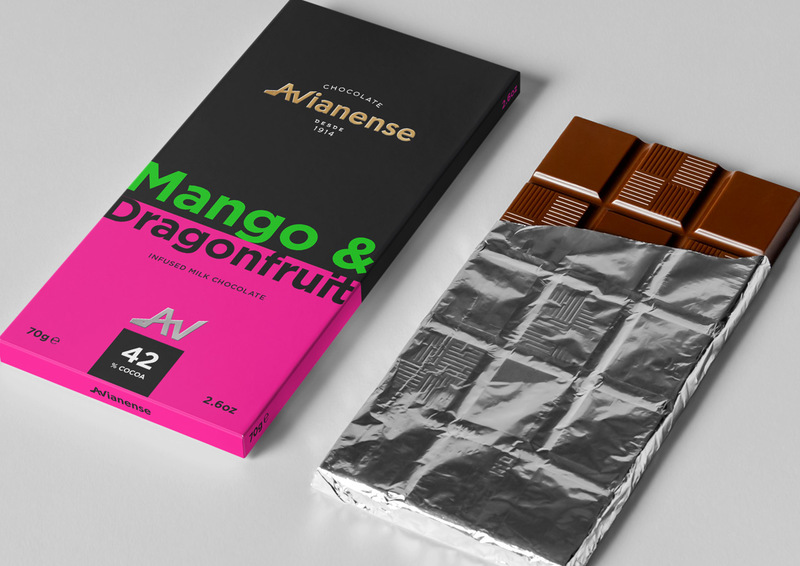 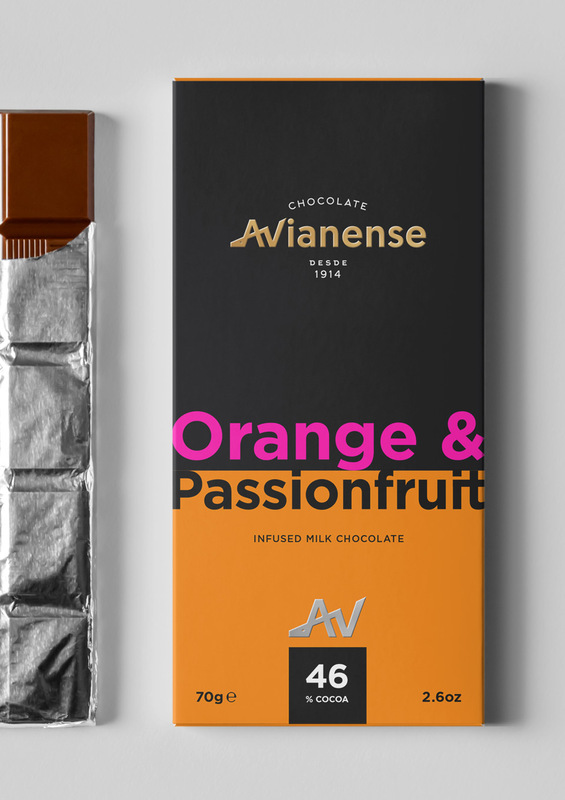 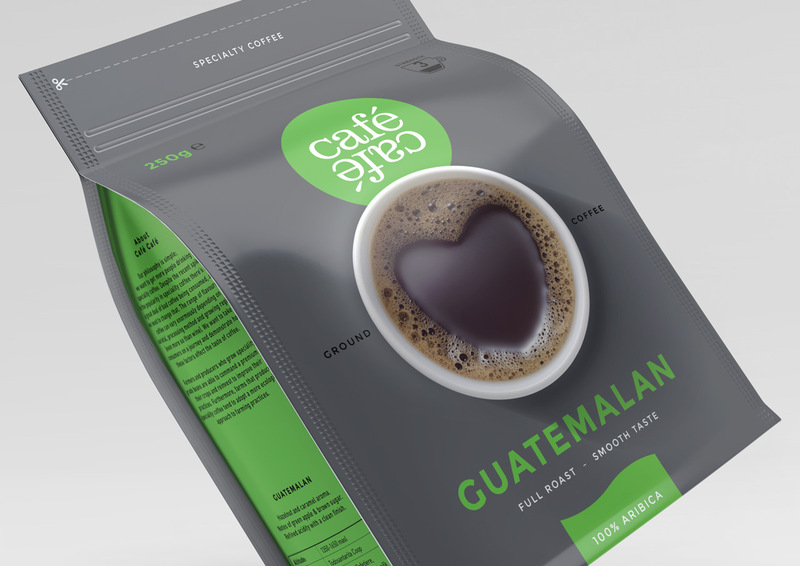 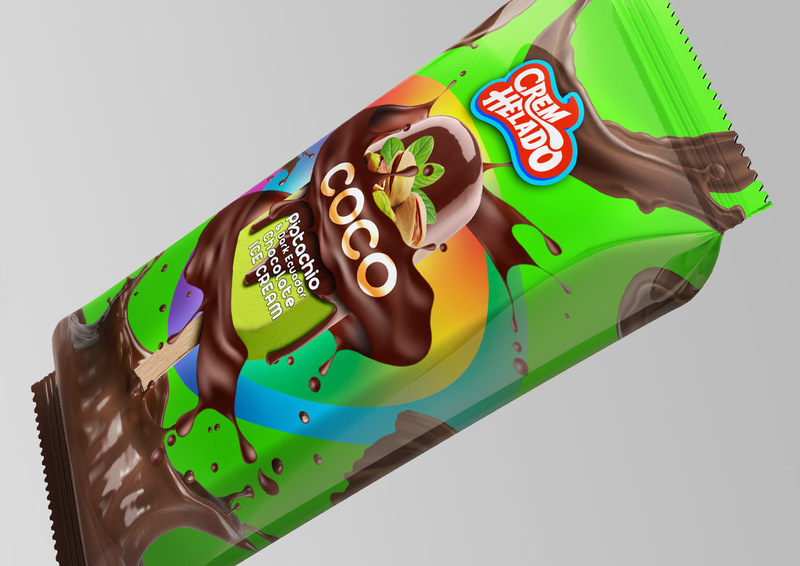 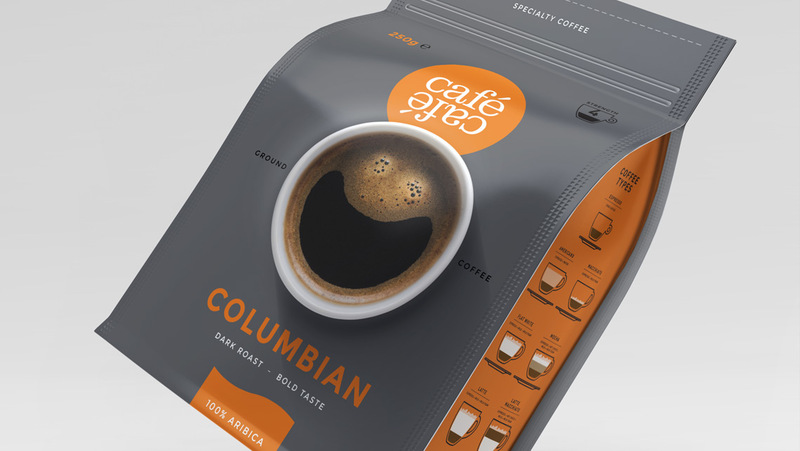 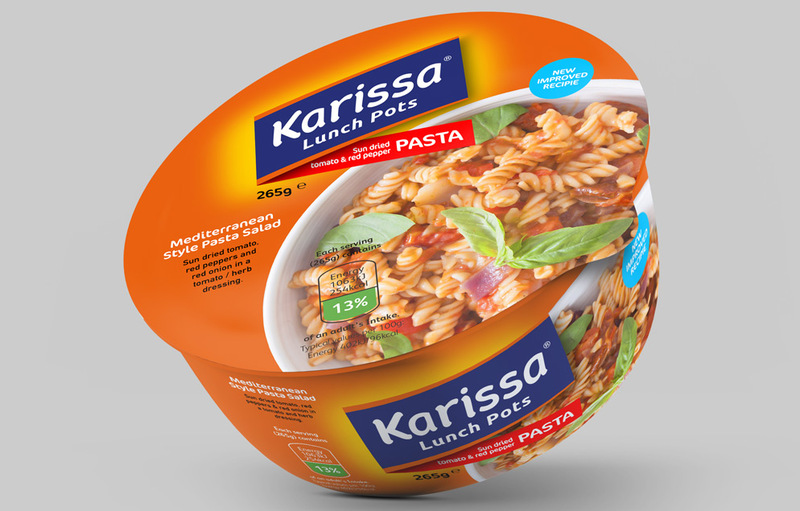 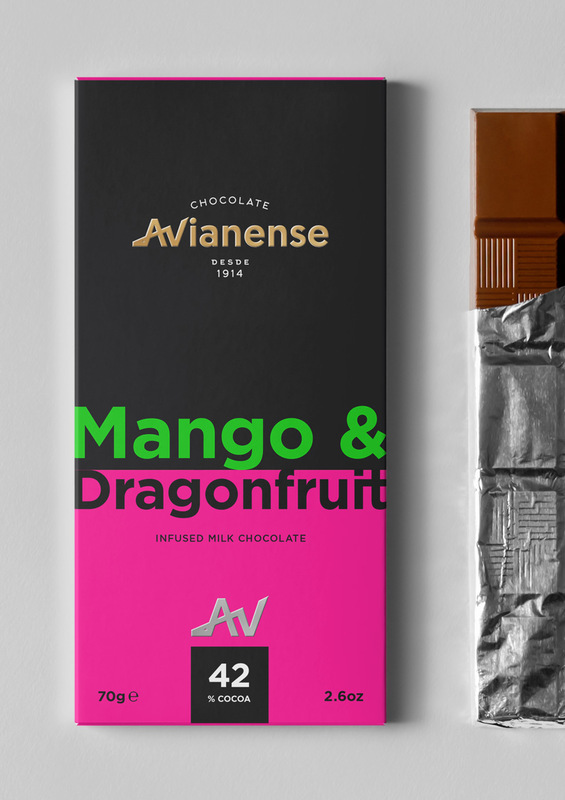 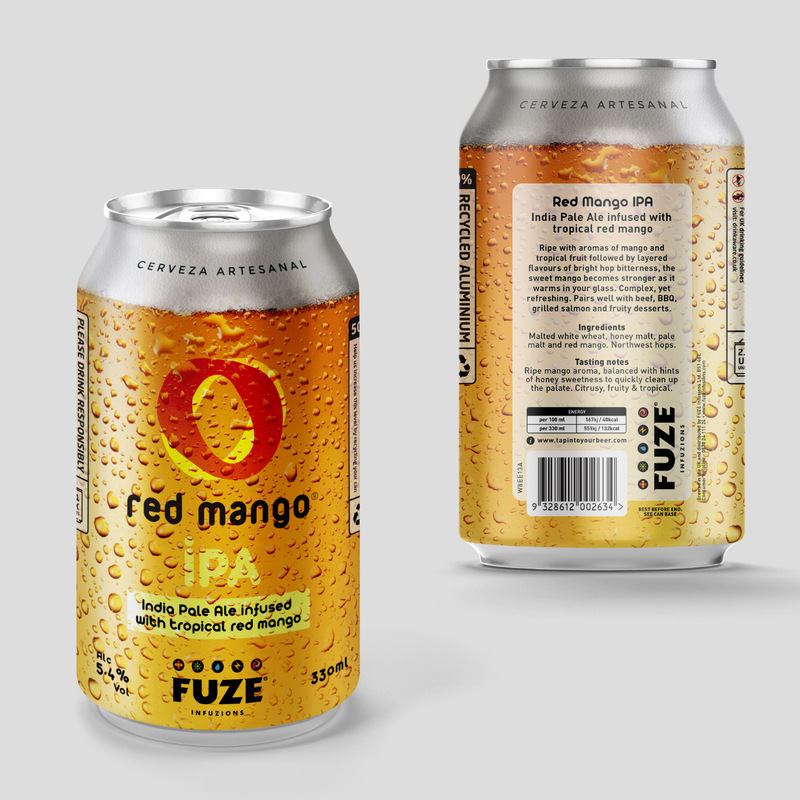 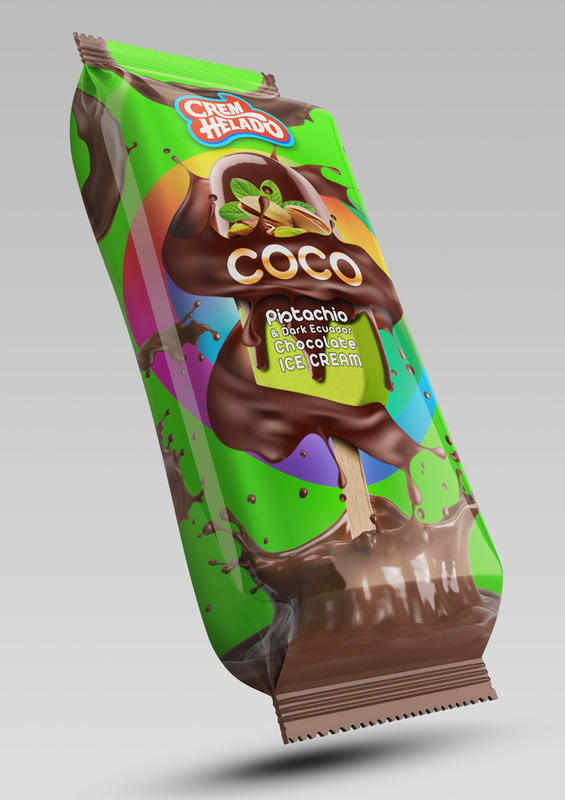 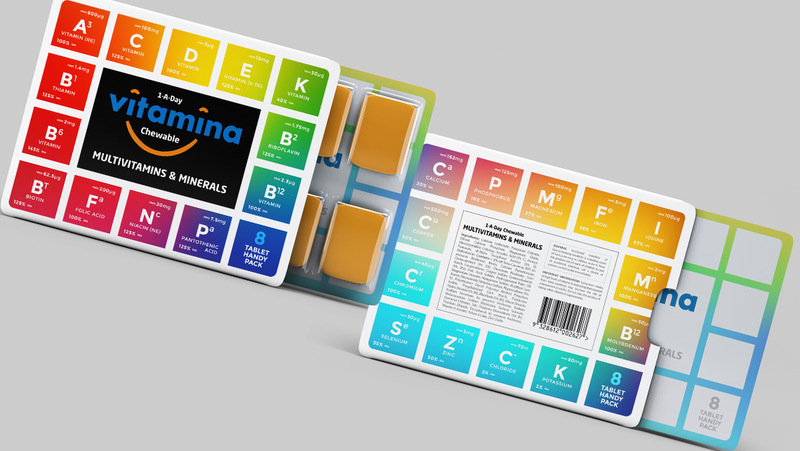 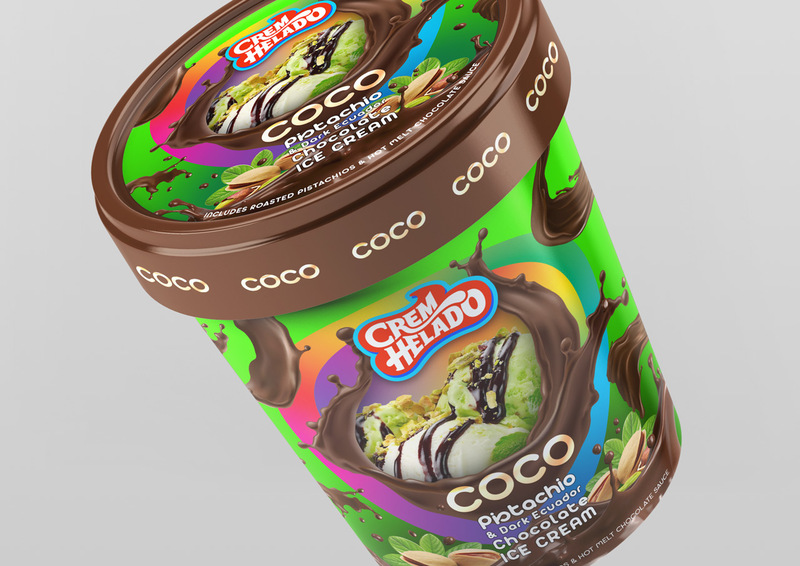 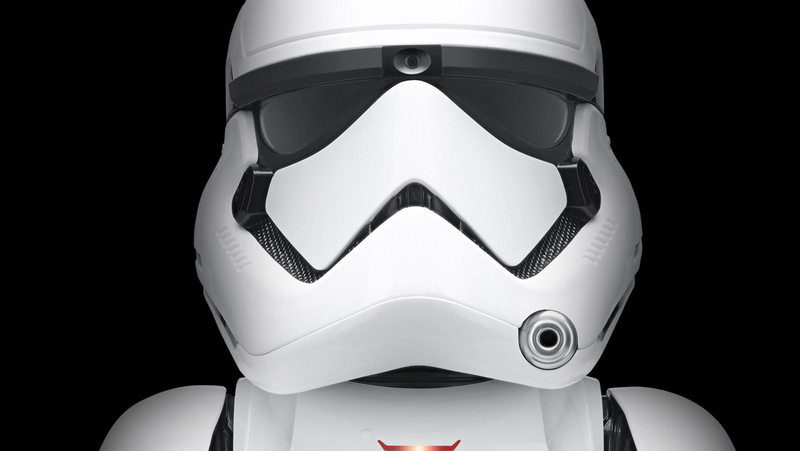 It can bring a combination of branding, illustration, photography and typography together on a 3D structure, although generally not all at once though as every packaging design is as unique as the product it contains. 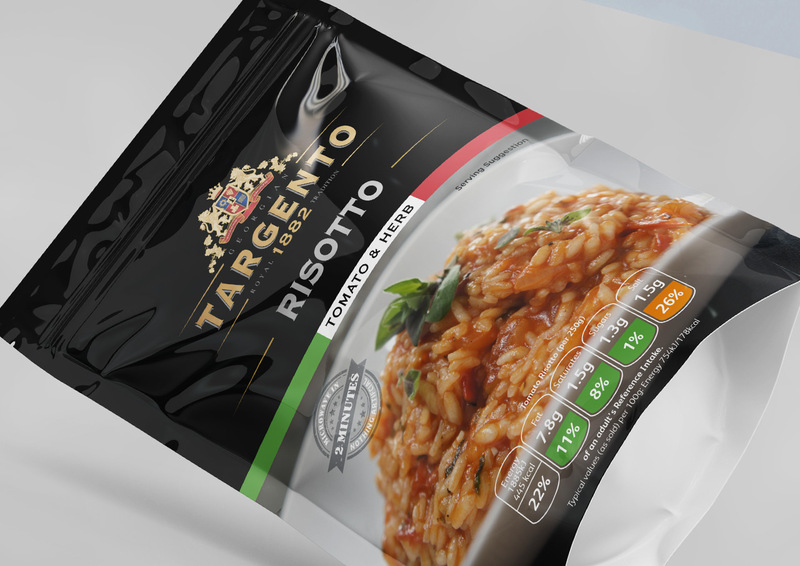 We are equally happy to take on both food and non-food packaging products and like to create creative and functional packaging, no more happier when making a mess working out some structural cardboard engineering design solution. 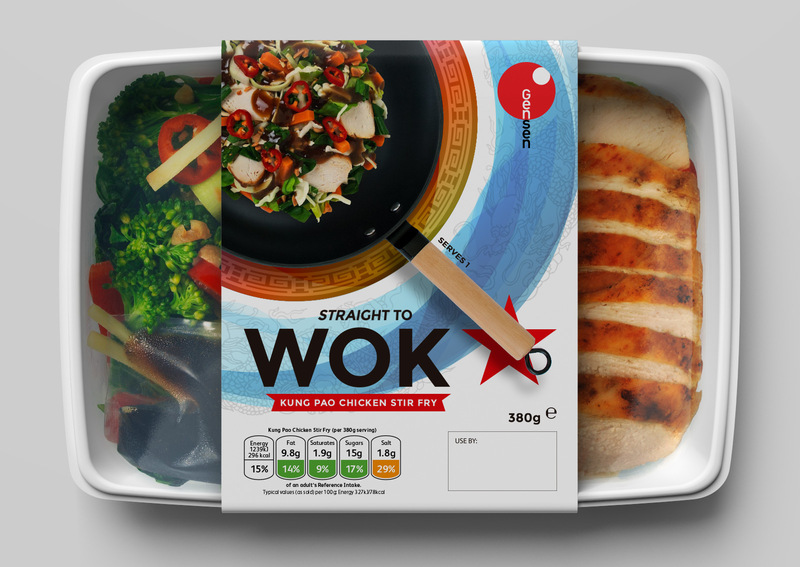 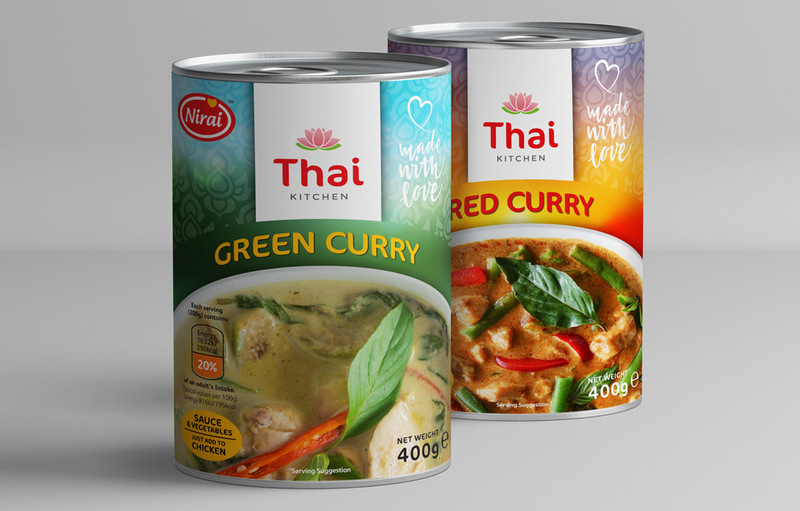 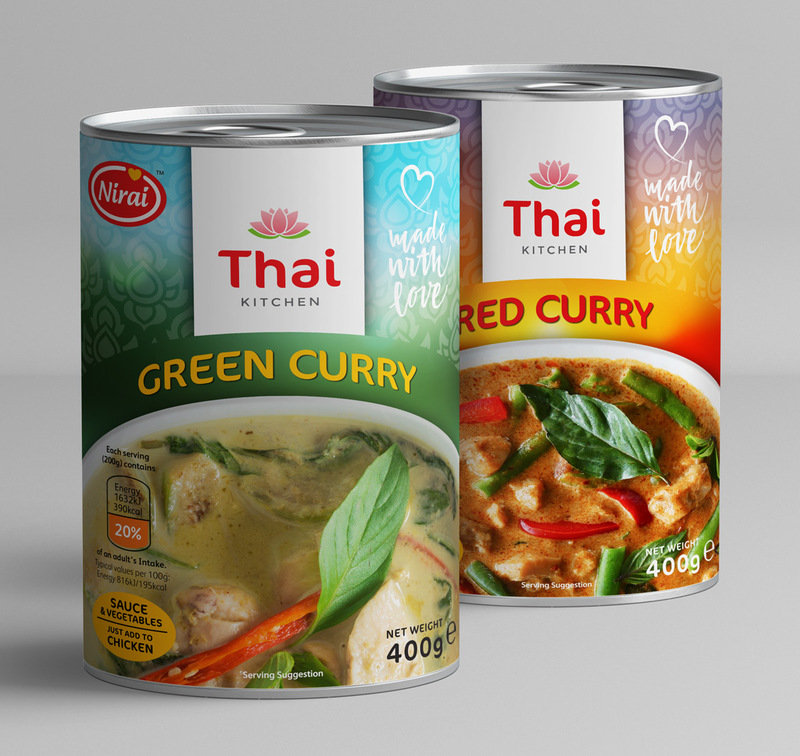 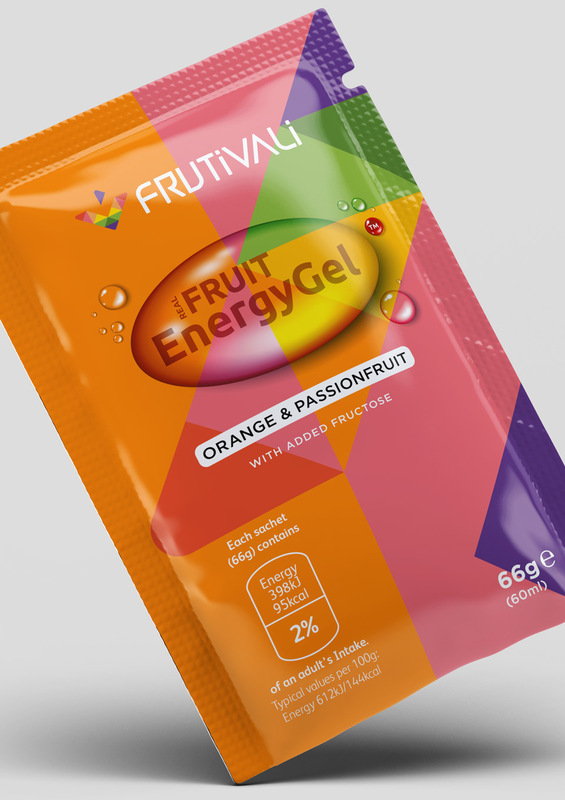 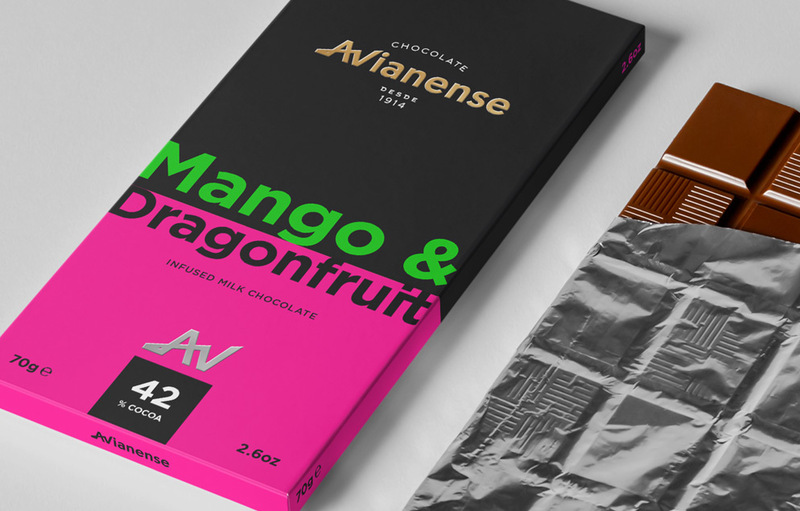 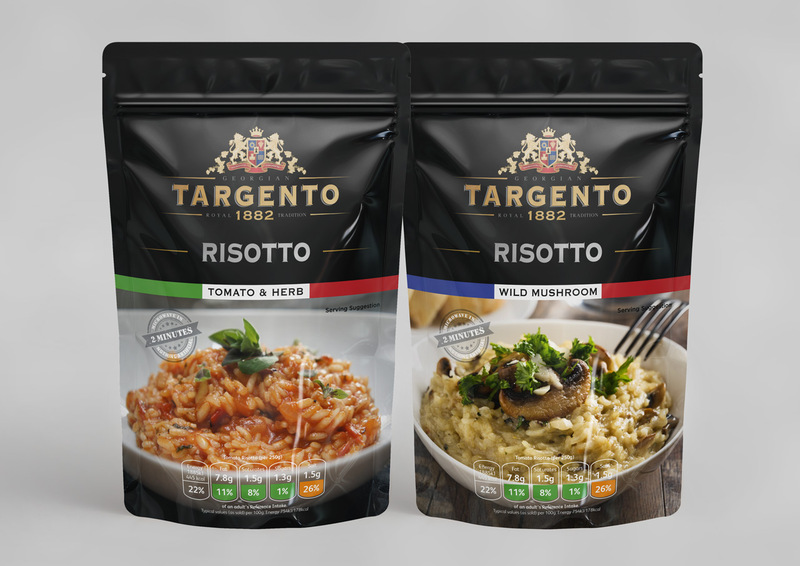 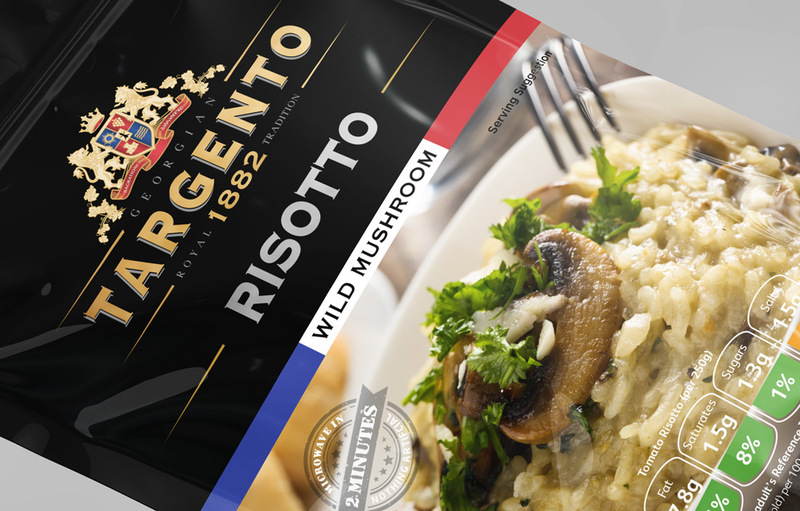 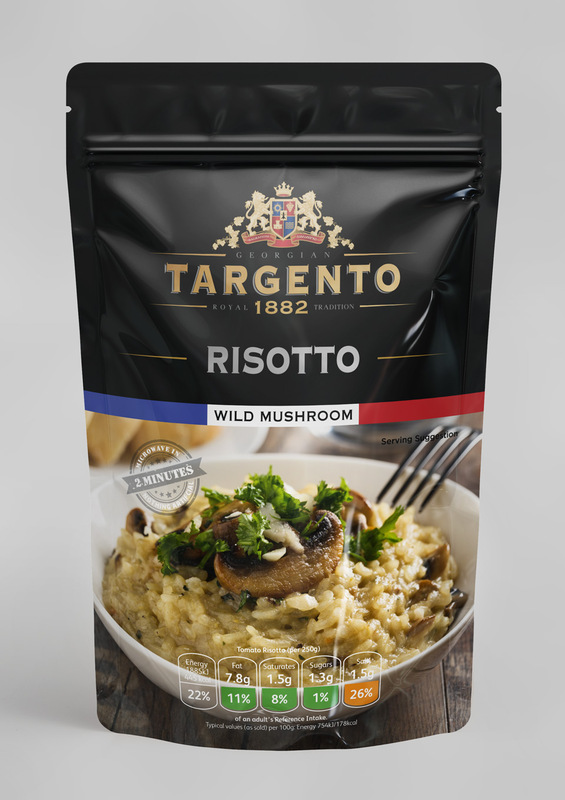 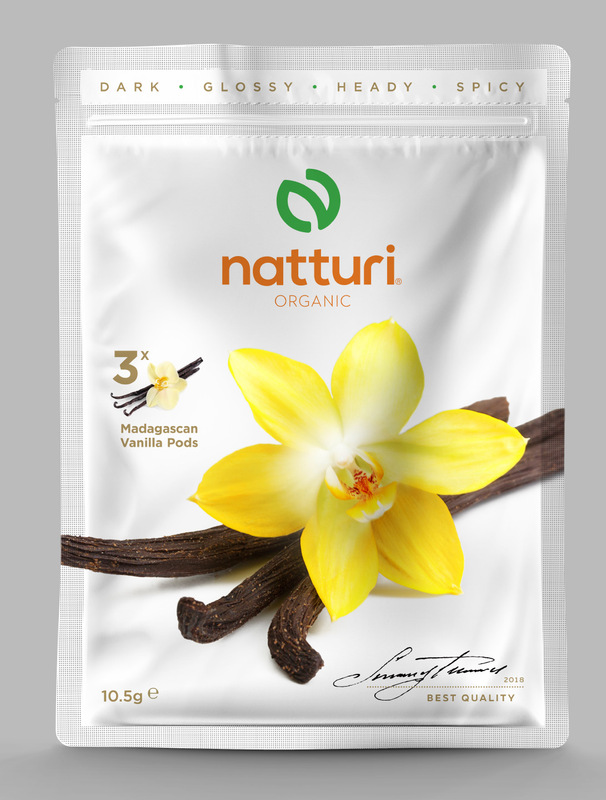 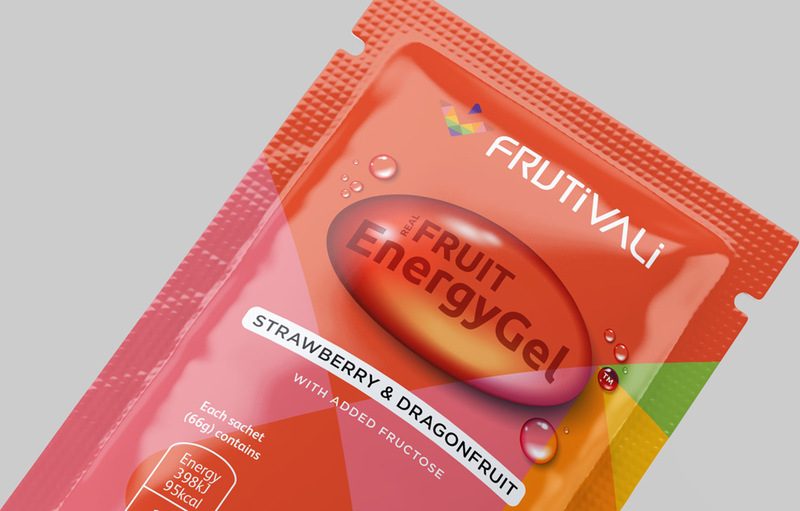 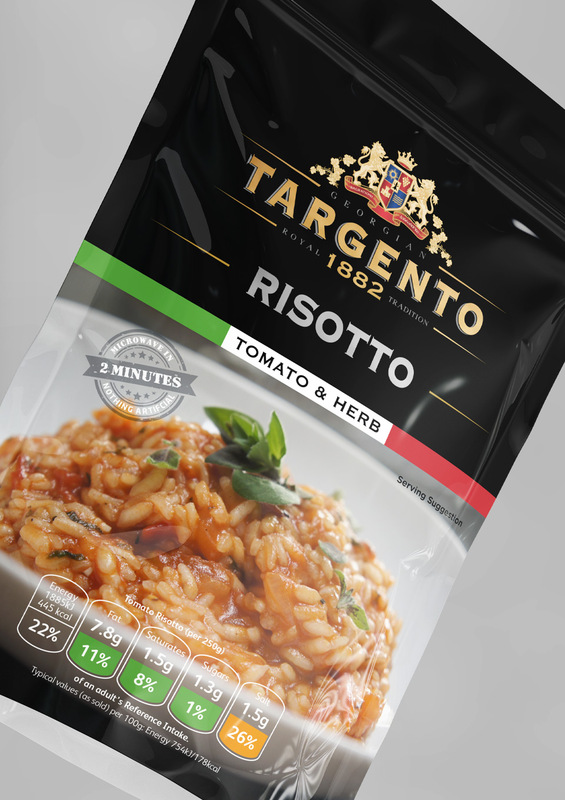 Our packaging designs ensure that key messages and benefits are visible across the correct plane of a package design and that the design positioning is right for your products success, after all you spent a huge amount of work getting your product right and we aim to do it justice. 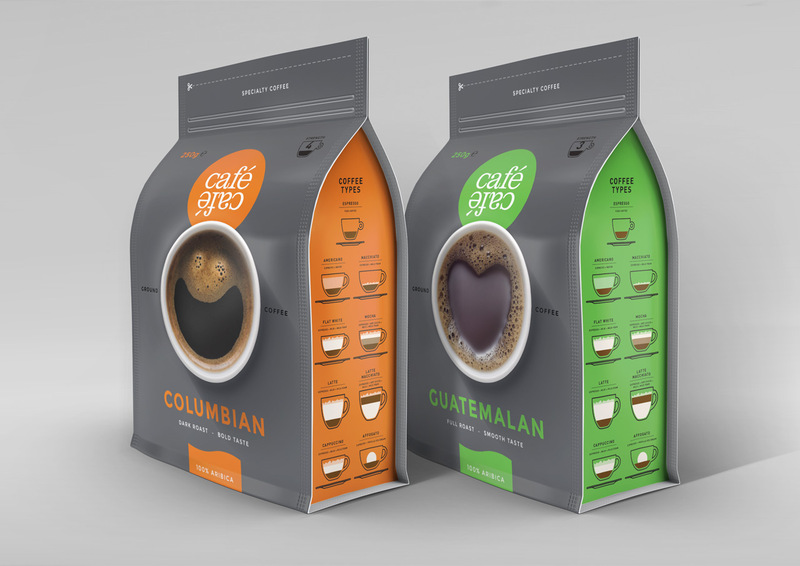 The design process varies from project to project, but we will always take into account the packaging filling system, format and handling for transportation, the way it is used and abandoned after use and make sure it is seen as the best, most engaging brand-on-shelf. 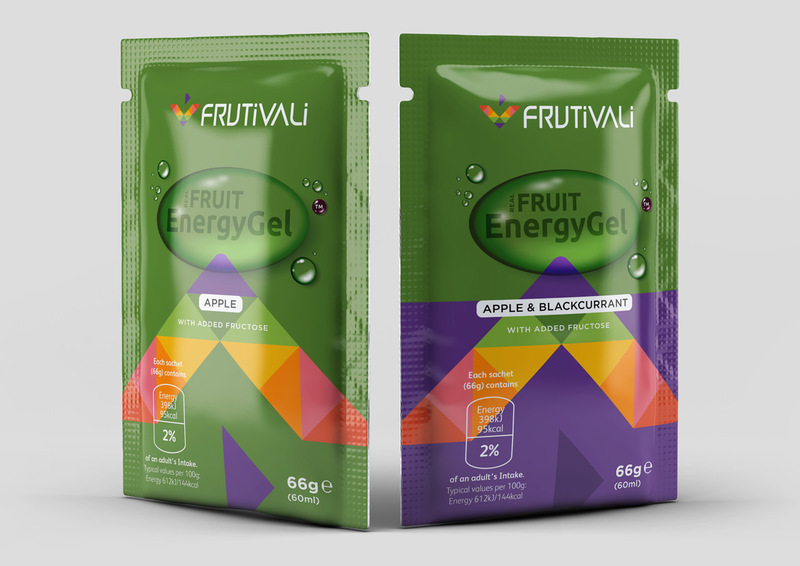 Our packaging goes beyond just protecting and preserving your products. 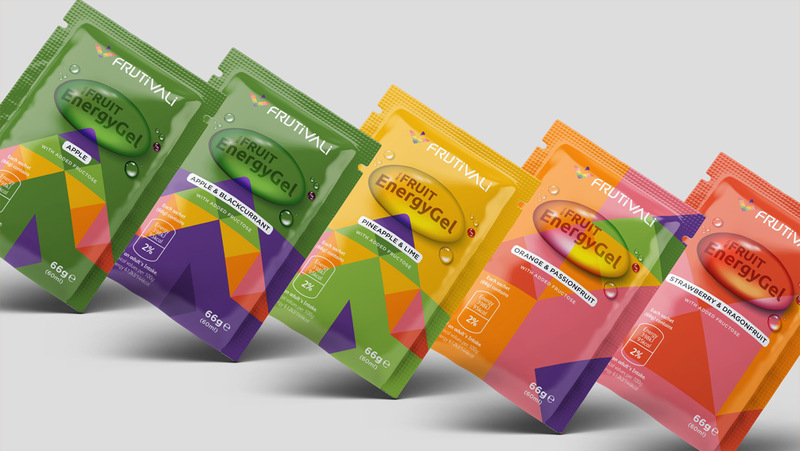 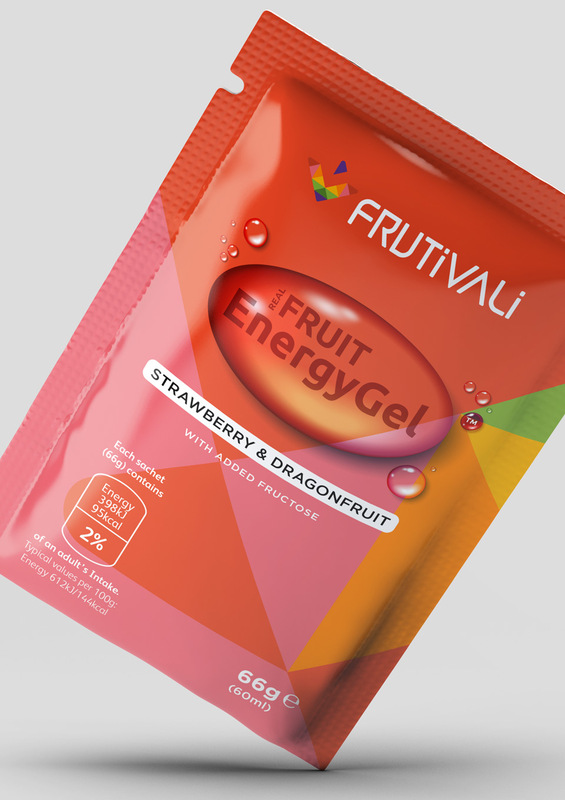 Whether you are a smaller start-up challenger brand or a larger business looking to redesign an existing line of multiple SKUs, we can help with distinctive, well-designed and eye catching packaging solutions that gets picked-up off the shelf.